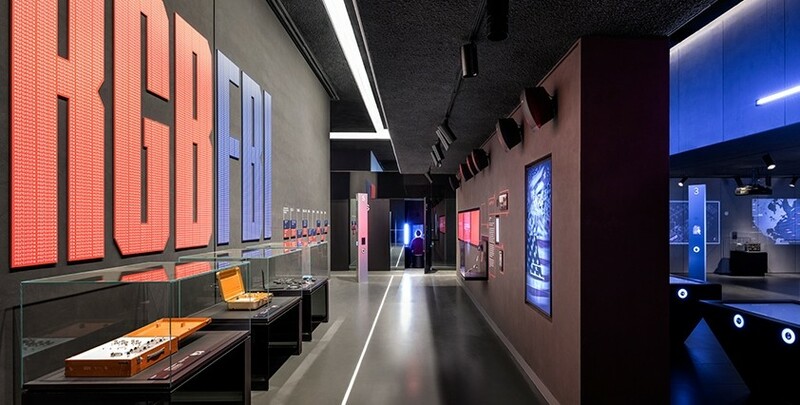 The world’s preeminent spy museum and experience. 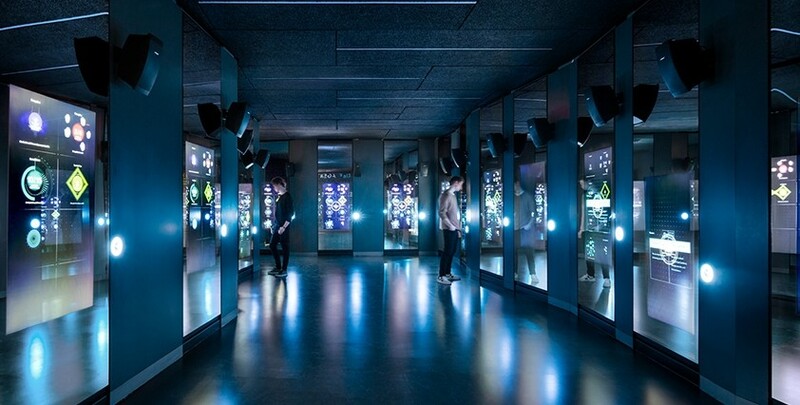 Come explore the fascinating world of hacking and espionage, and discover your inner spy. Real spy challenges include lie-detection in interrogation booths, observation in surveillance missions, and agility in special ops laser tunnels. Our profiling system (developed with a former Head of Training at British Intelligence) will tell you what kind of spy you’d be. 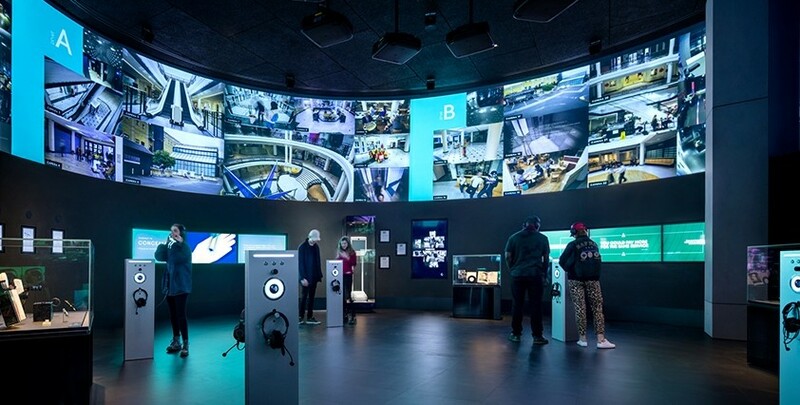 SPYSCAPE brings amazing spy artifacts and stories to life in a uniquely entertaining experience of over 1 million cubic feet, just two blocks from MoMA in Midtown Manhattan.